With the release of Windows 8 right around the corner, if you plan on buying it (or just want to see what it's all about), it's a good idea to take advantage of the free trial before you shell out any money. 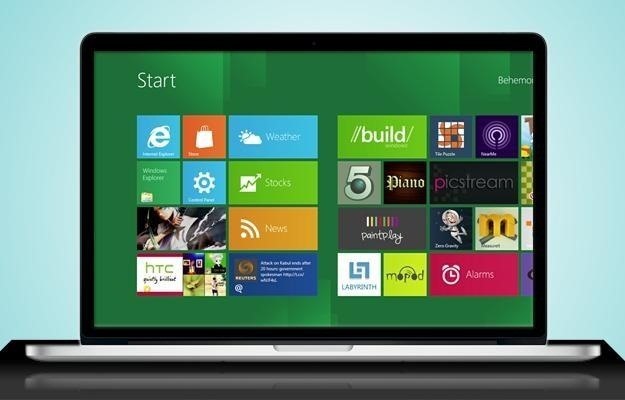 If you're an Apple user who doesn't have a deep-seated disdain for Microsoft products, this tutorial will show you how to install the Windows 8 preview to try it out on your MacBook. First things first, you'll want to download the Release Preview on Microsoft's website (make sure to save the Product Key to validate it later). Next, we'll create a bootable USB drive. You can do this a few different ways, depending on which OS you're using. If you already have a PC running Windows, you can use Windows To Go (probably the easiest option). But if you're an Apple purist, you can use Boot Camp Assistant to do the same thing. Just remember to back up any files on your USB drive that you'd like to keep before starting because both methods will erase all data on it. To use Boot Camp, go to Applications >> Utilities >> Boot Camp Assistant. Check all three boxes to create the bootable drive, download updates, and start the installation when they're done. Then, just choose your USB drive when it prompts you. Note: Boot Camp will say it's making a Windows 7 drive because the new OS isn't officially out yet, but it works just the same. 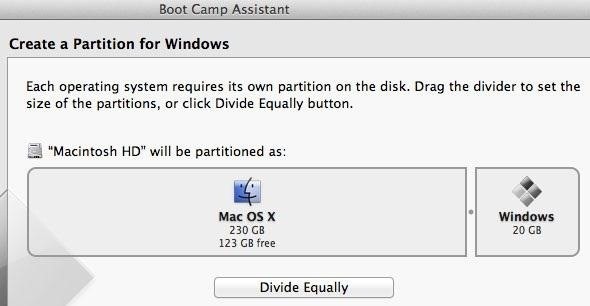 Next, Boot Camp will ask you to create a partition for Windows on your hard drive. If you have extra space, set aside more than the 20GB that Microsoft recommends, just to be sure. You can always change the size of the partition later if you need to. Now, all that's left to do is install it. When it asks you to select a partition, click on the one called BOOTCAMP, then delete it (just be sure that's the only one you delete). Then, click New to create a new partition and select that one to finish installing. There will be a folder on your USB drive called WindowsSupport that will let you install Boot Camp after the installation is complete. This is a set of drivers that "support your Mac's hardware, including AirPort, its built-in camera, the Apple Remote, the trackpad on a portable Mac, and the function keys on an Apple keyboard." Once you've done this, all that's left to do is restart your computer and you're all set! 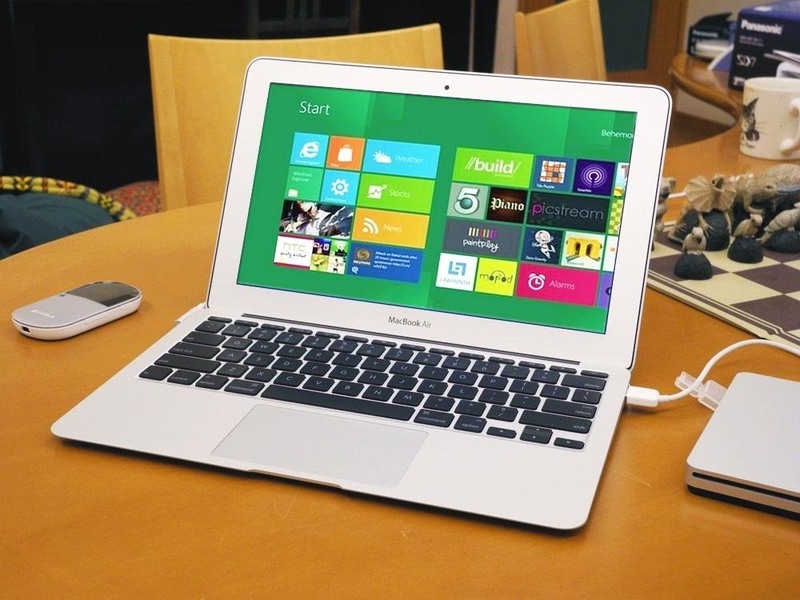 Don't want to permanently install Windows 8 on your Mac? You can also run it on a virtual machine so you can access both at the same time.